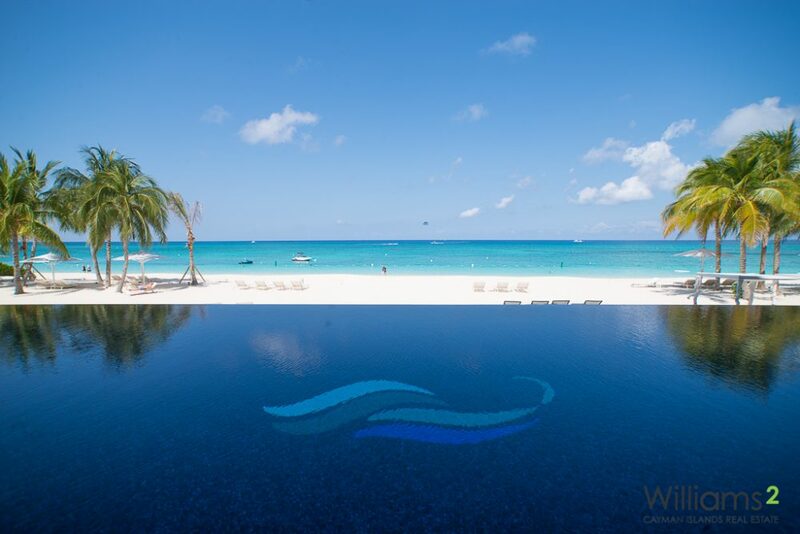 ABSOLUTELY EXCEPTIONAL, beyond all expectations. 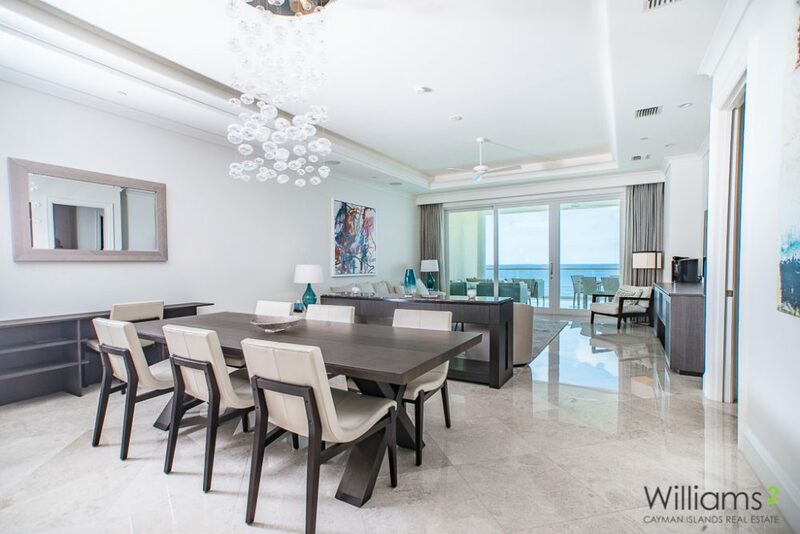 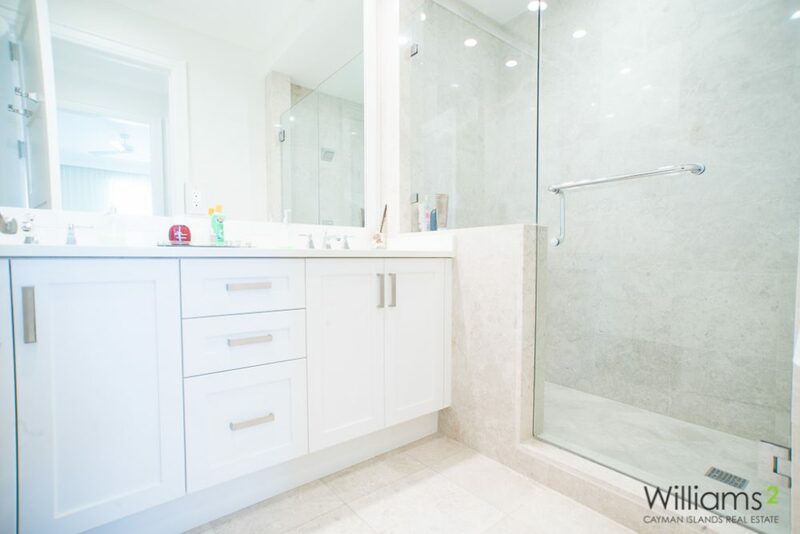 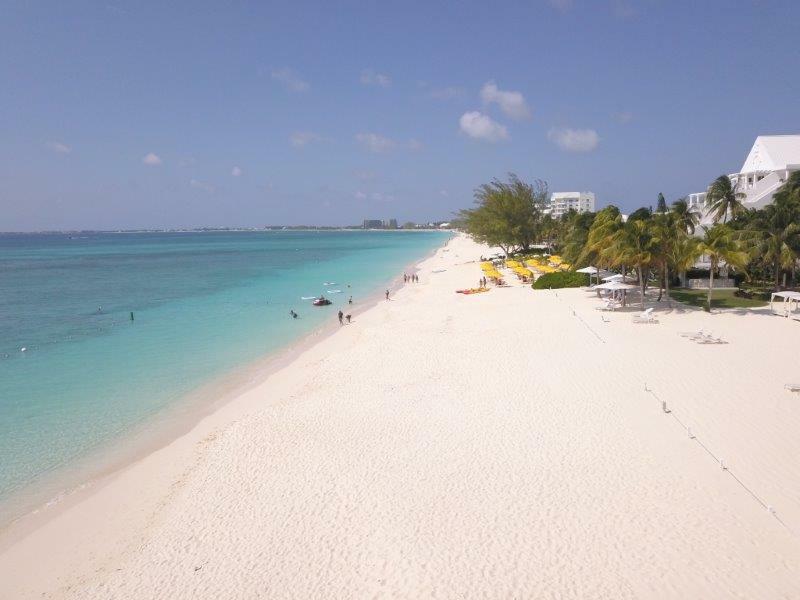 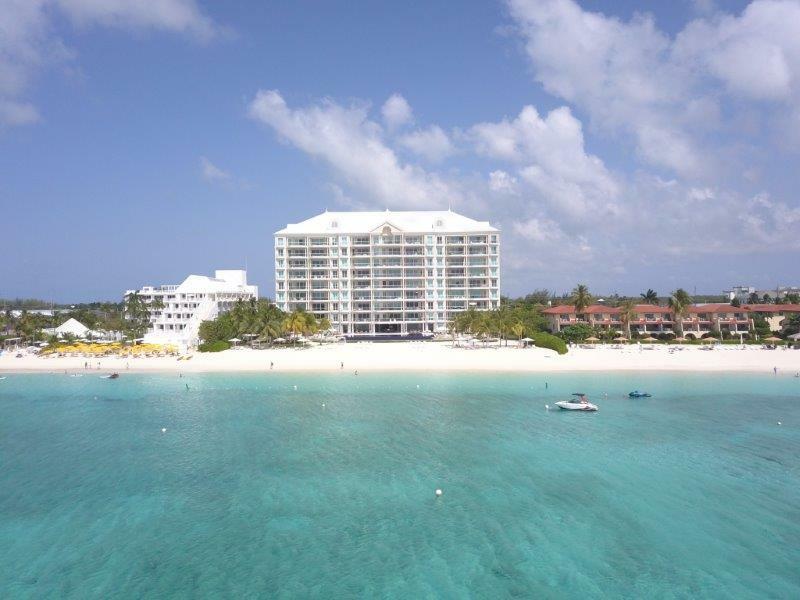 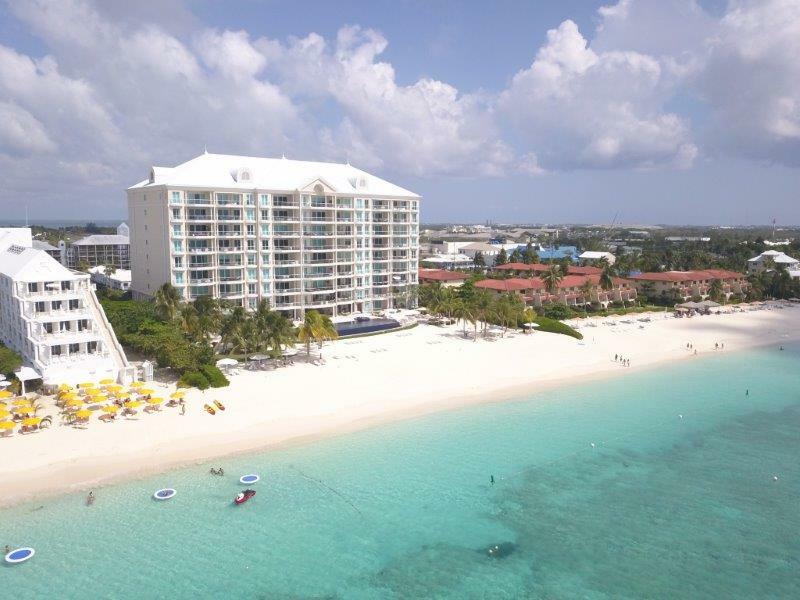 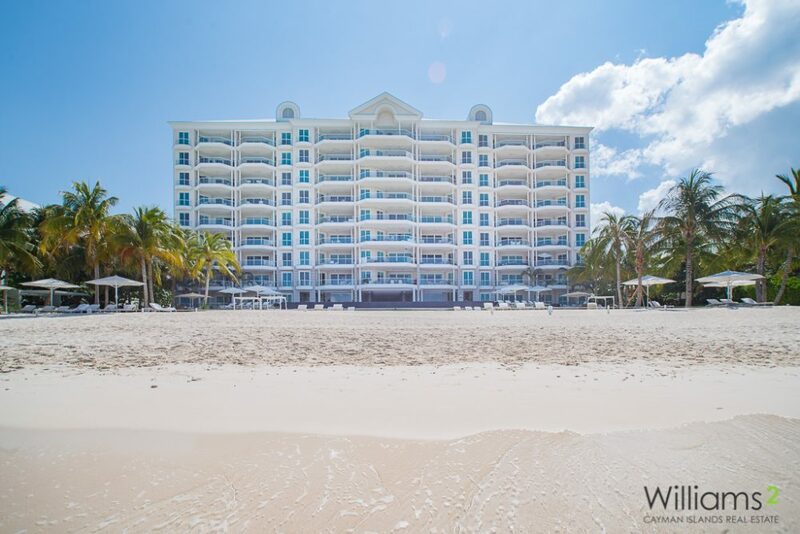 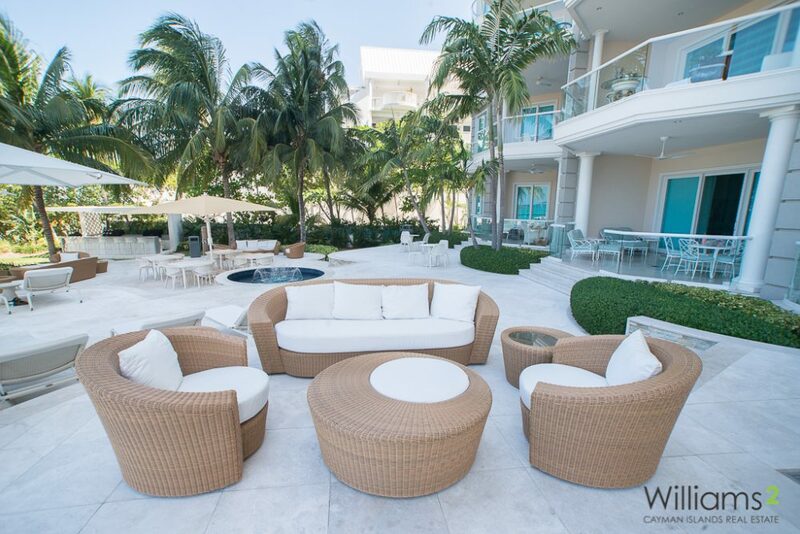 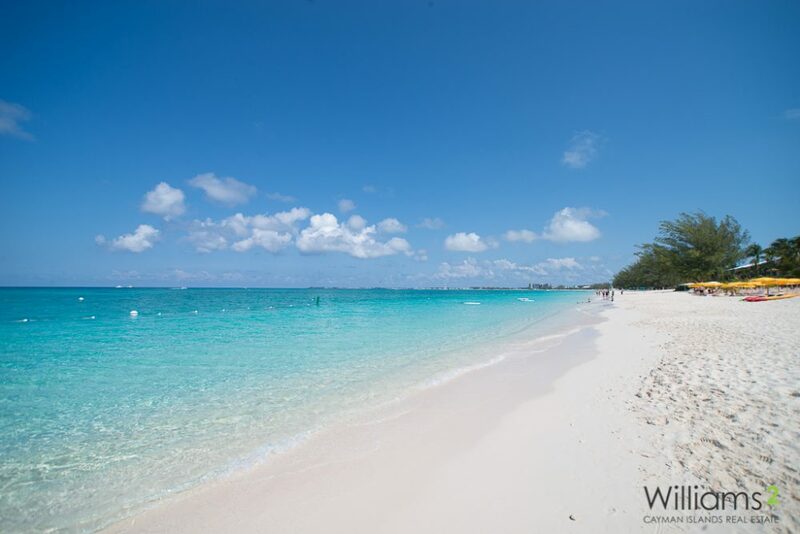 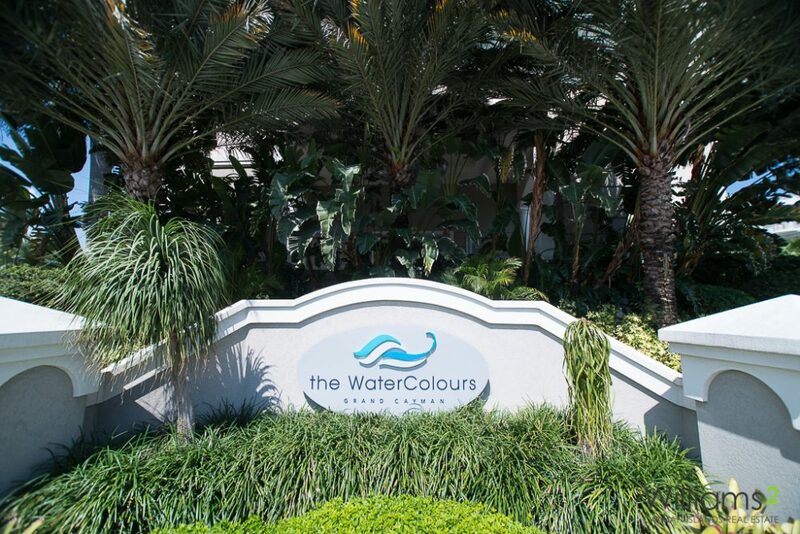 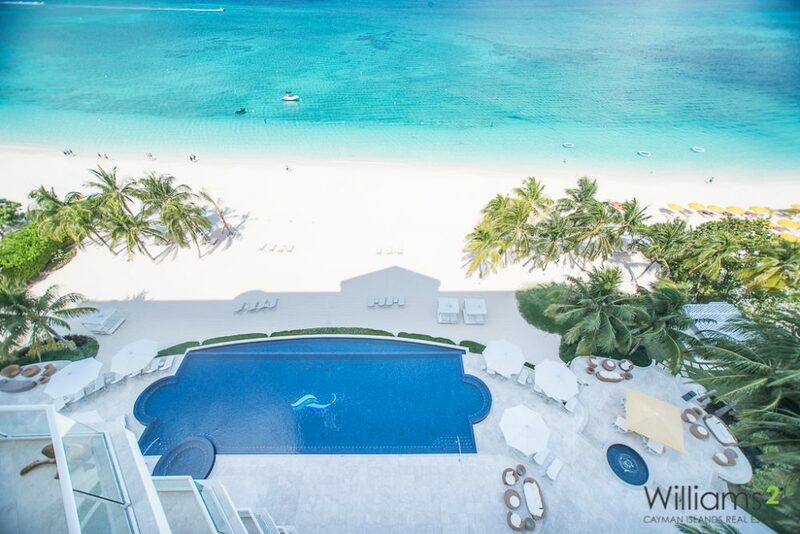 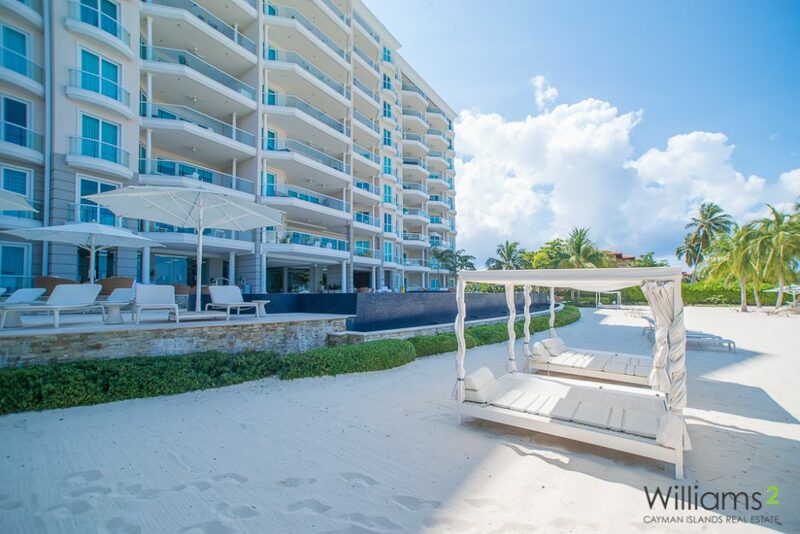 Watercolours is an International Award Winning Property and the jewel in the crown of Seven Mile Beach. 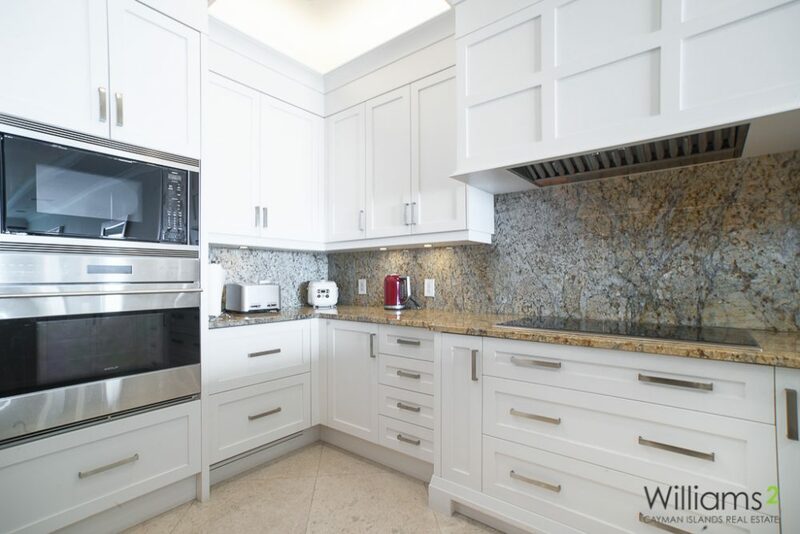 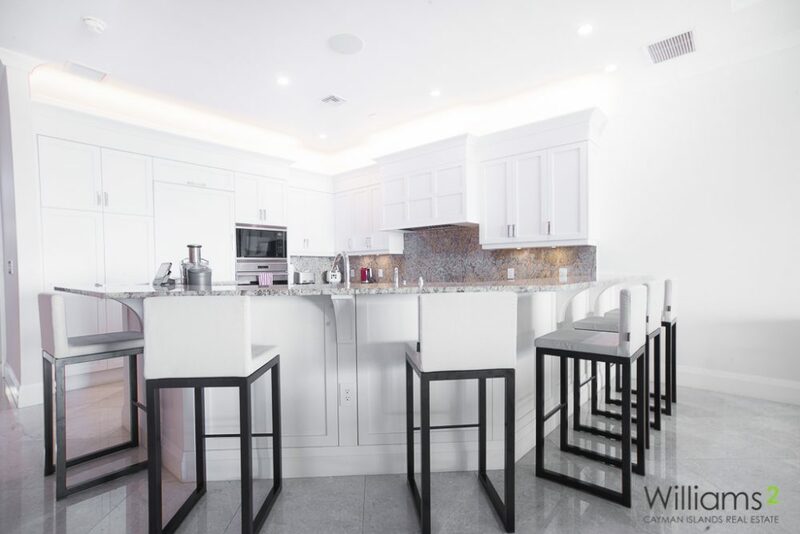 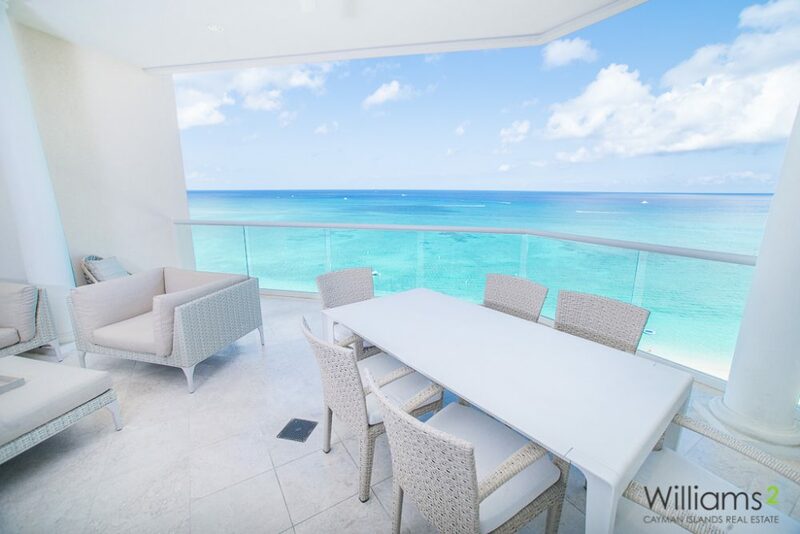 This stunning eight floor residence offers spectacular infinite unobstructed ocean views. 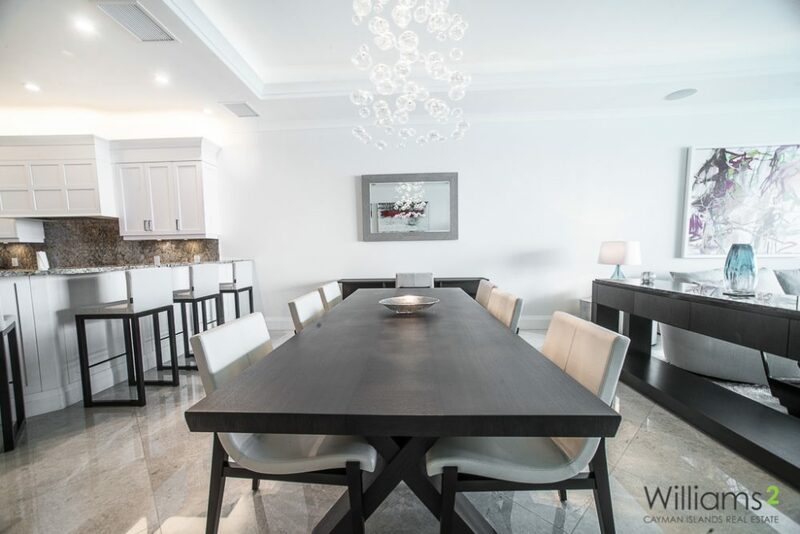 Elegance abounds and natural light spills through this decadent residence. 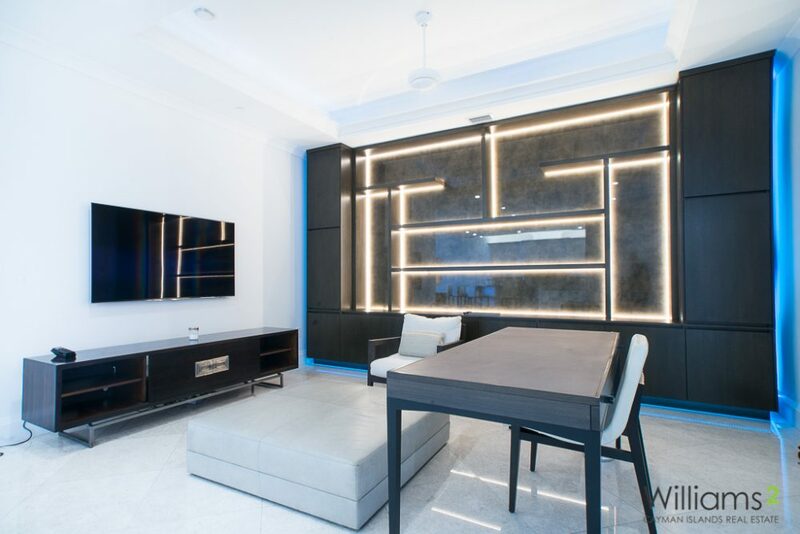 Meticulous attention to each detail. 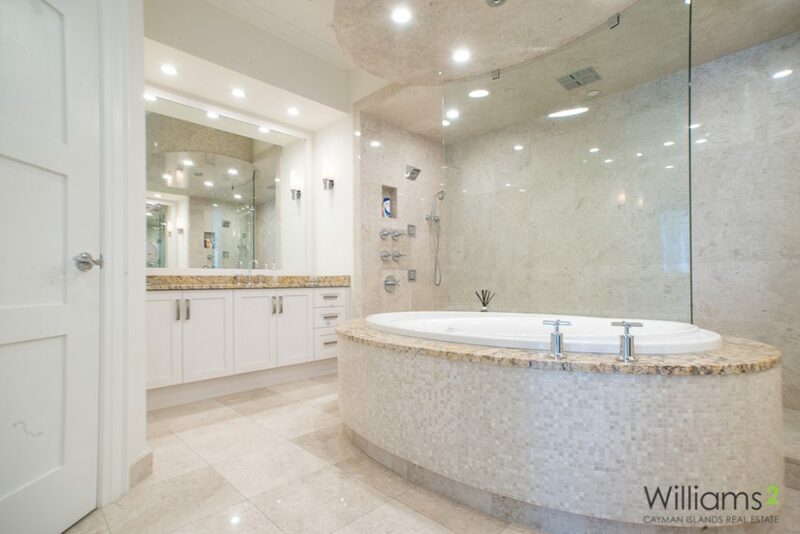 Living spaces are stunning, the kitchen is incredible, the master suite is a sanctuary. 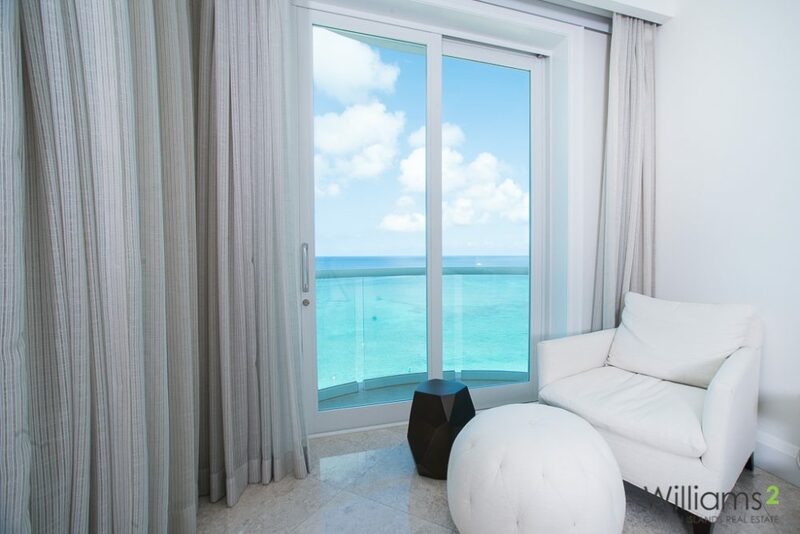 The views from all livings spaces and the master are phenomenal. 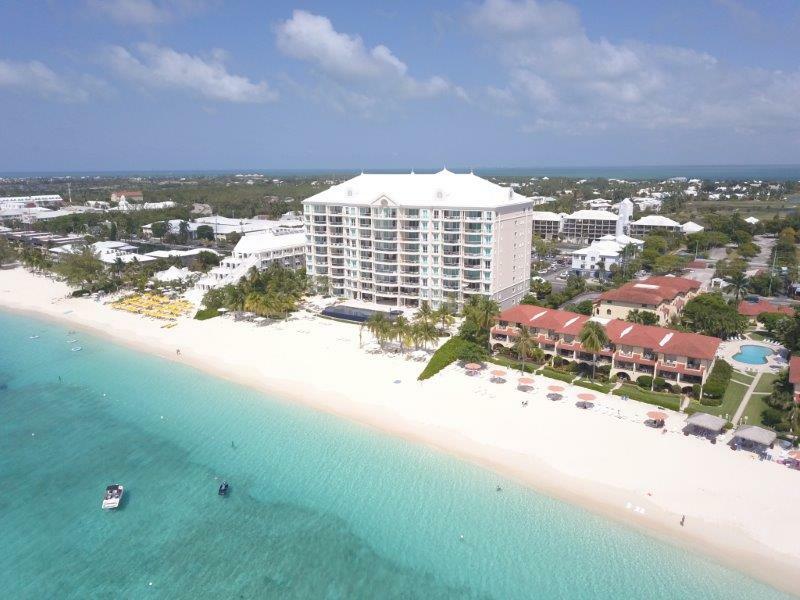 This Residence is possibly one of the most stunning residences on Seven Mile Beach. 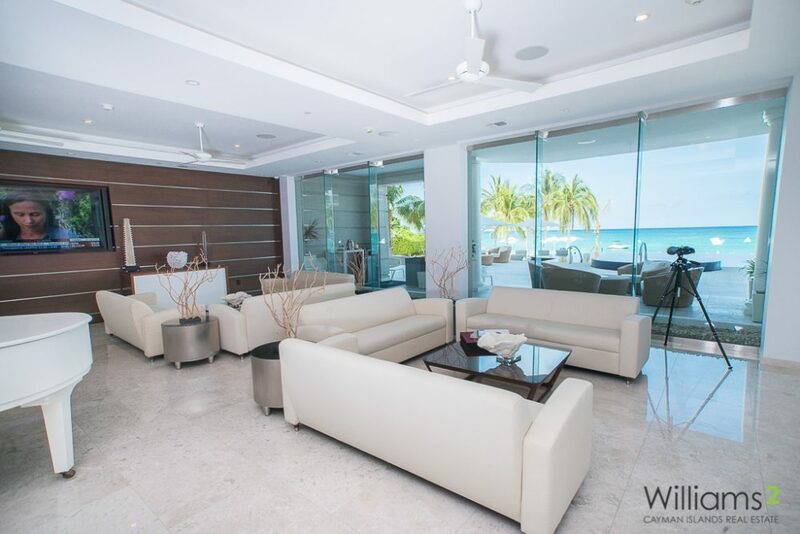 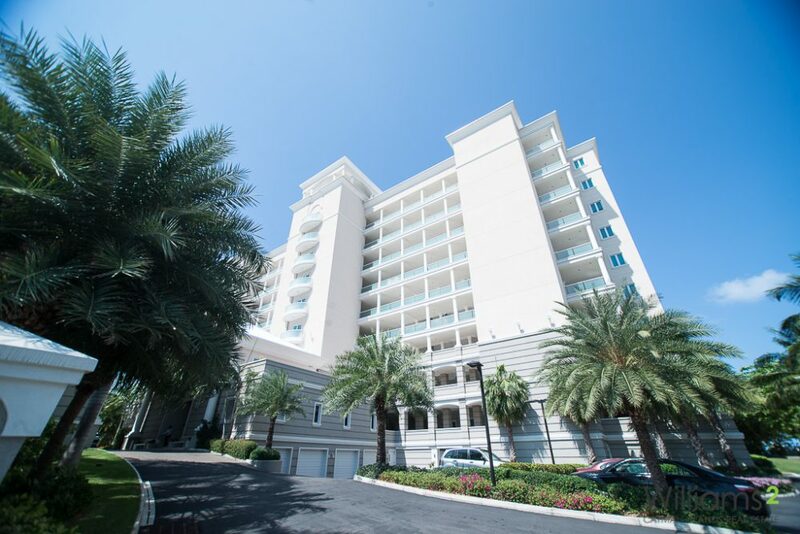 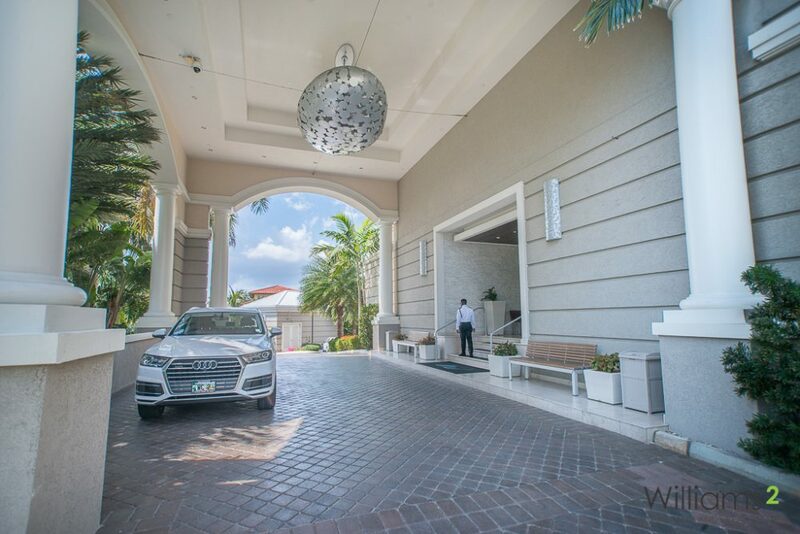 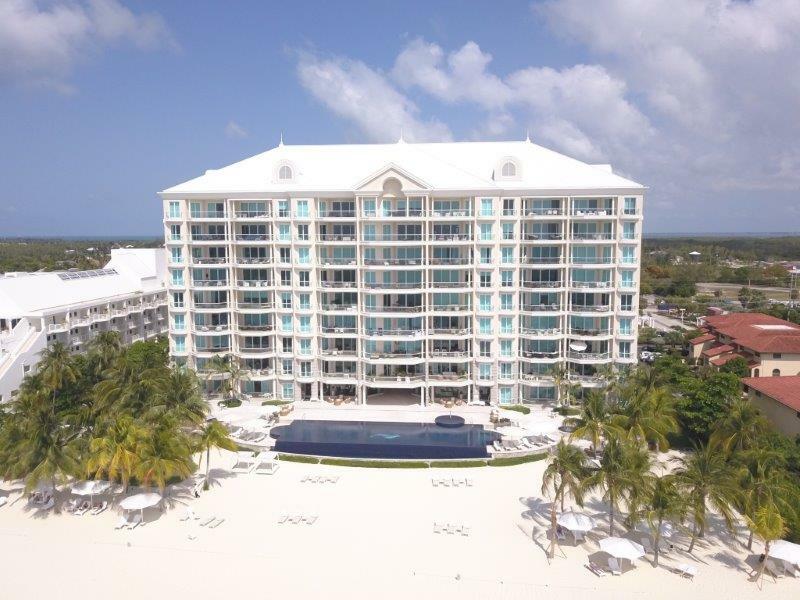 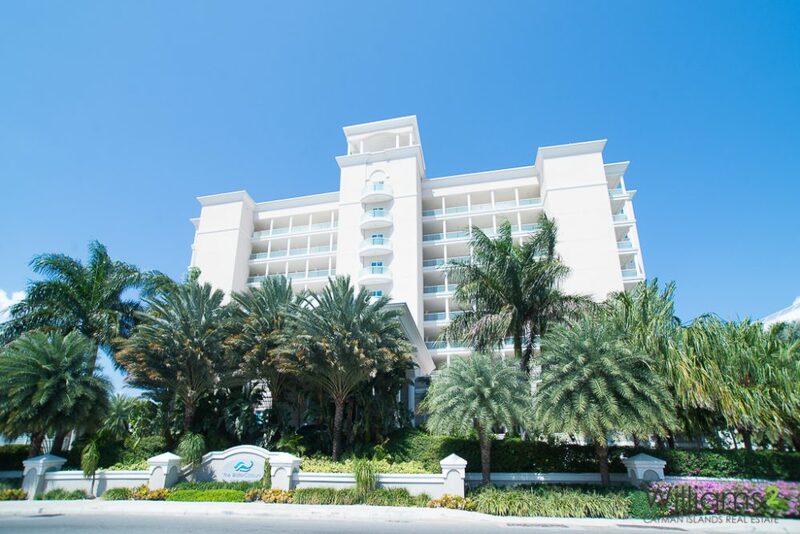 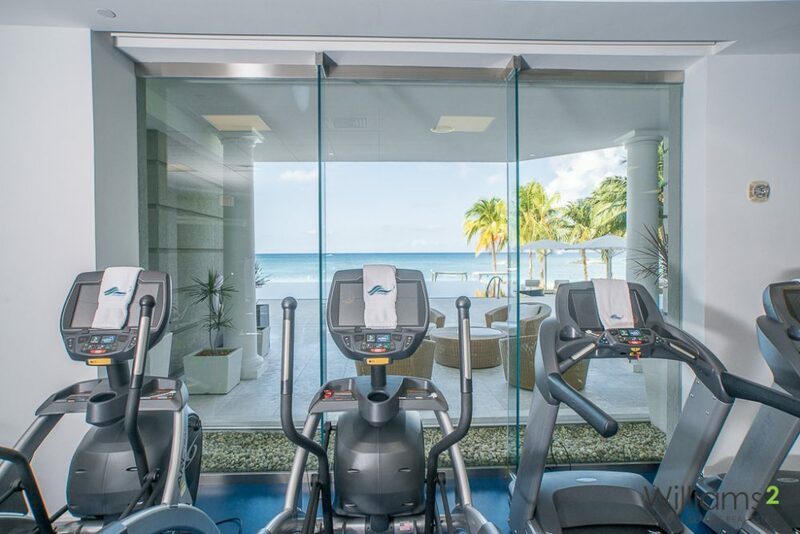 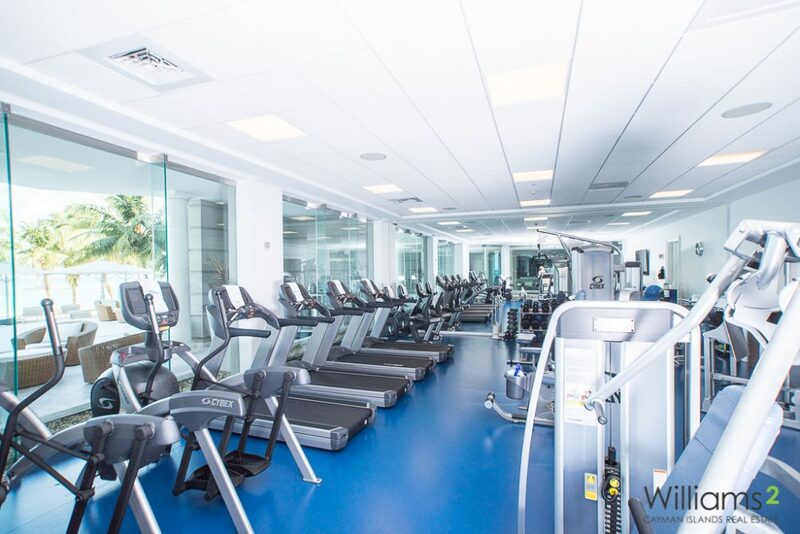 Services such as oceanfront owners lounge, your own private wine storage, state of the art fitness center, personal concierge service, luxury cars, 24 hour security, guest suites to facilitate your guests. 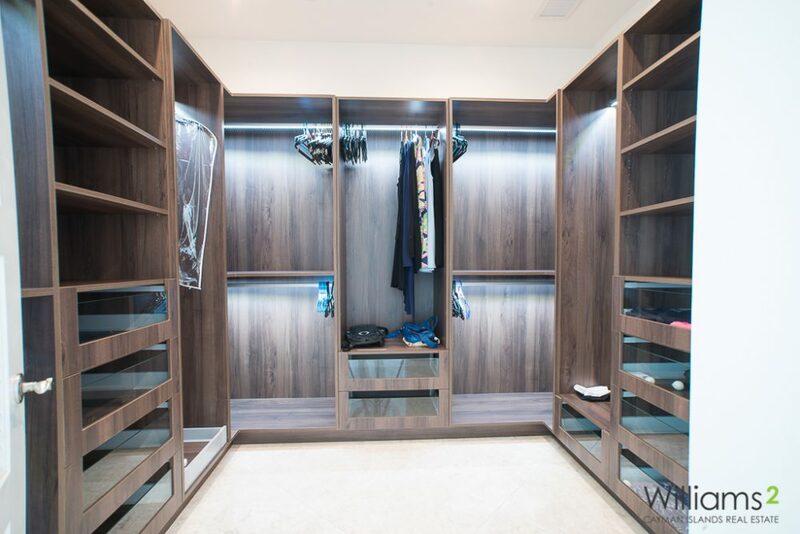 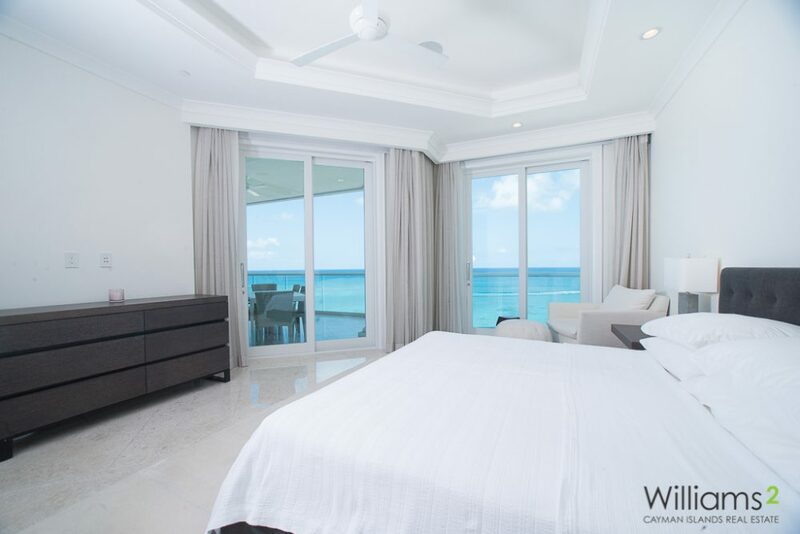 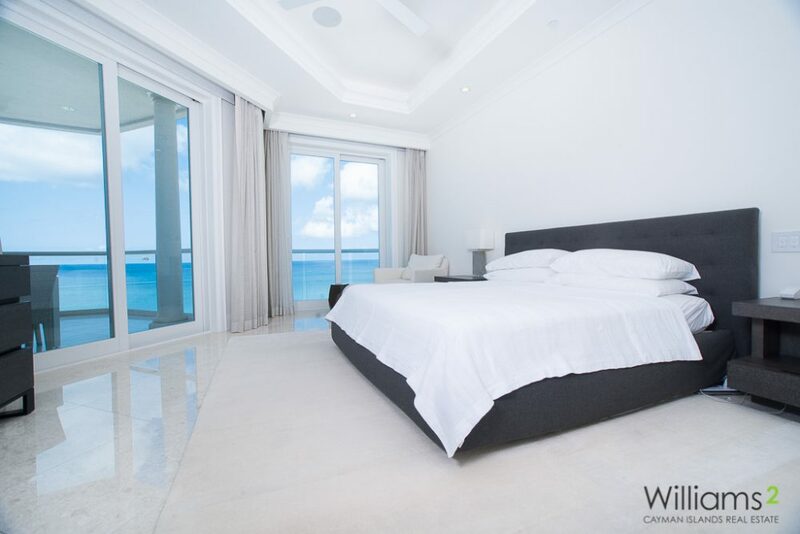 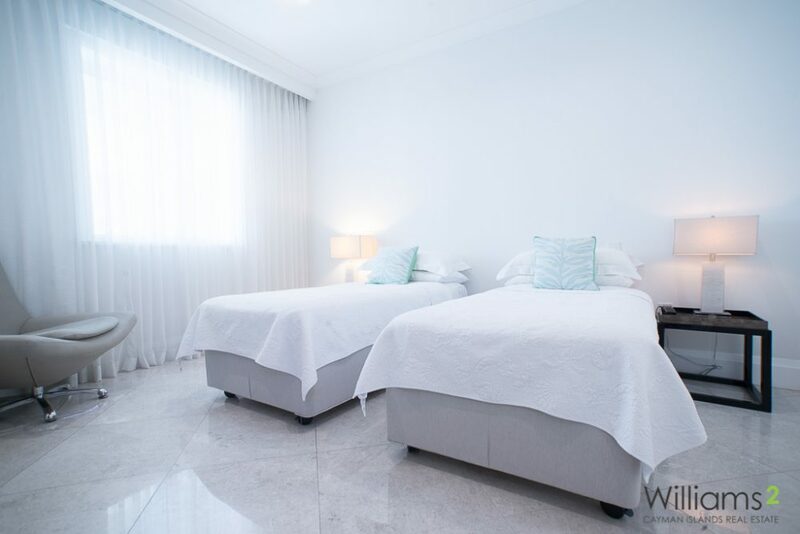 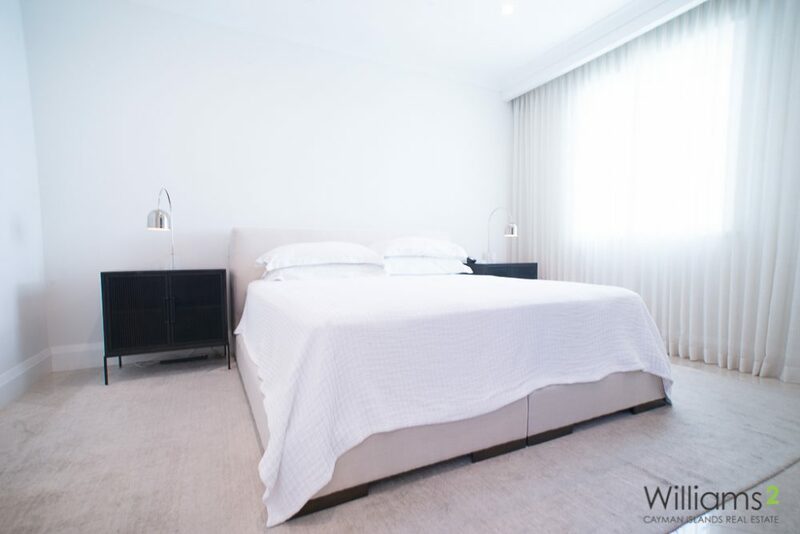 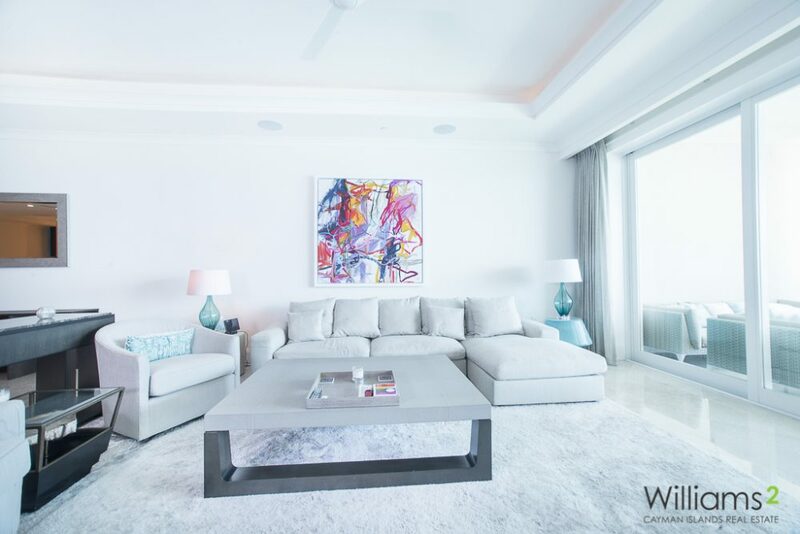 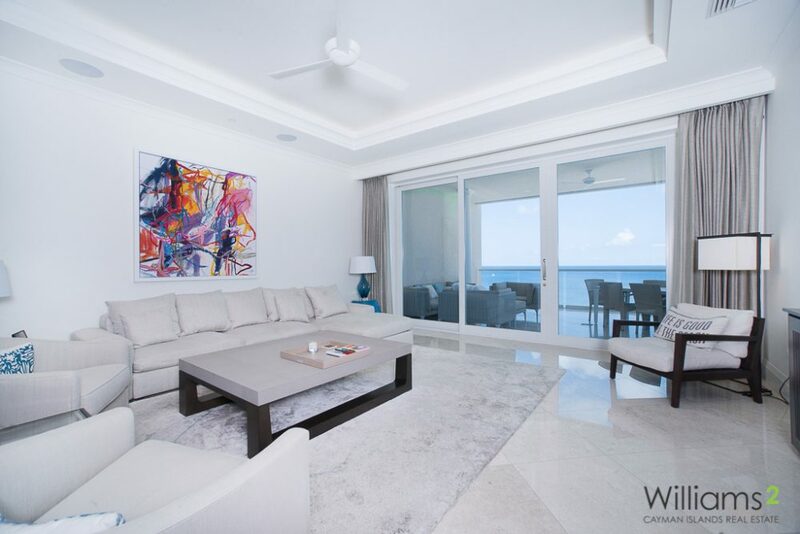 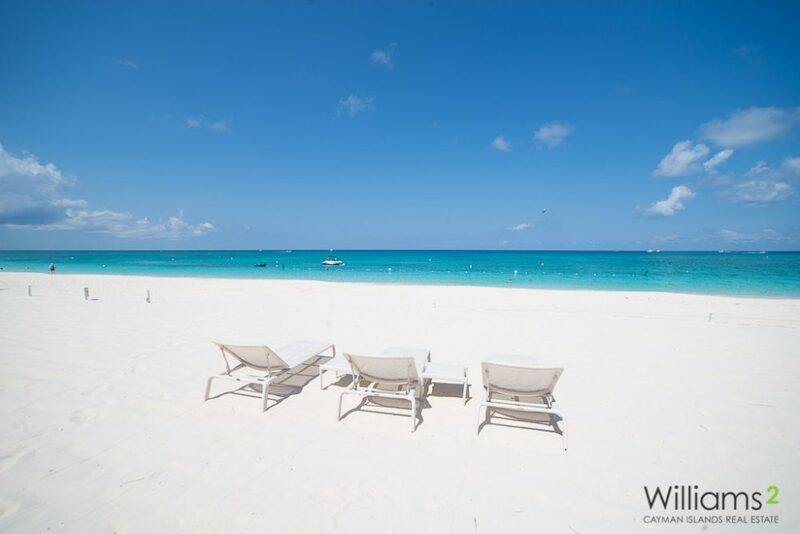 The personal service and touch at Watercolours ensures you live in pure opulence in the heart of Seven Mile Beach. 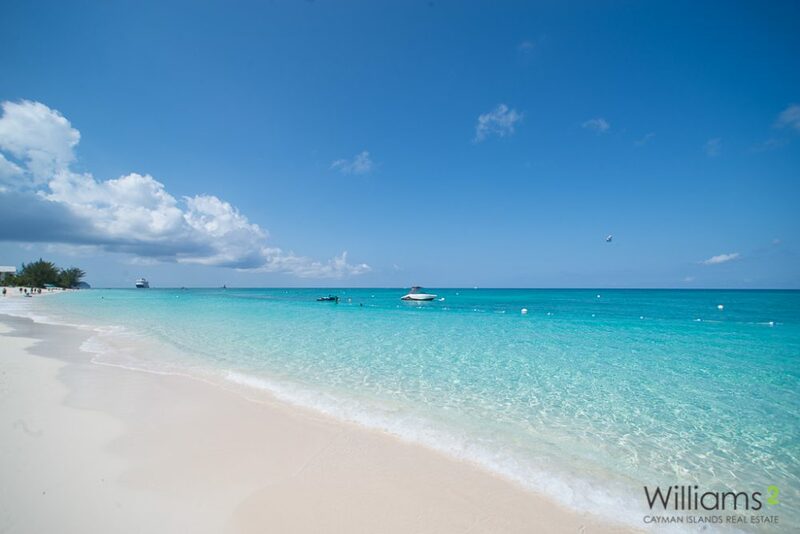 This is where you should call home.